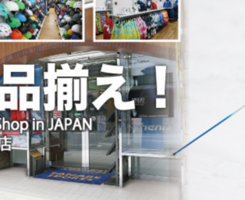 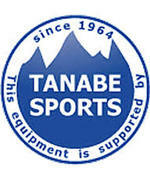 It is a ski equipment specialty shop. 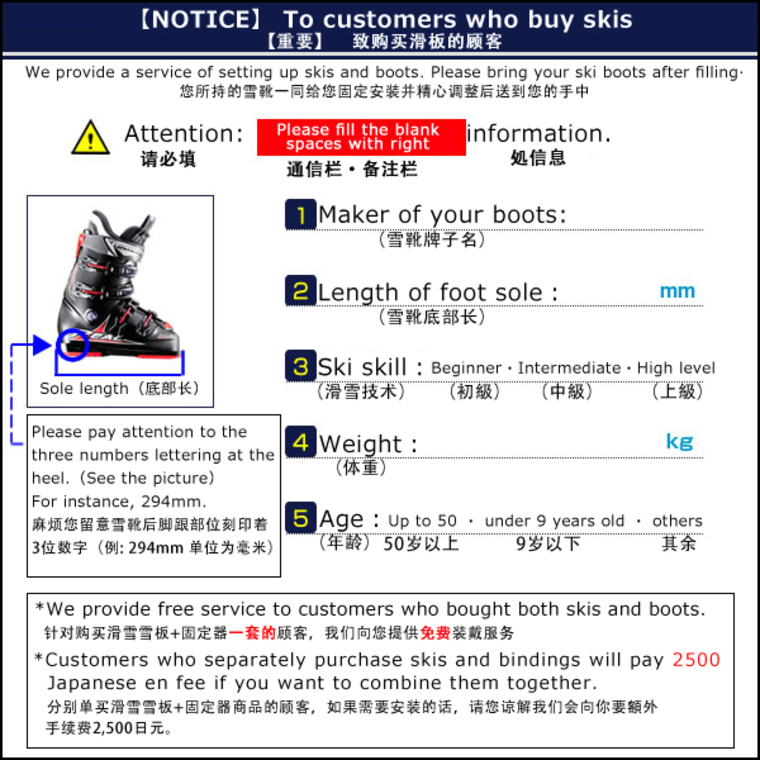 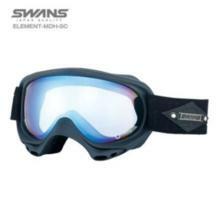 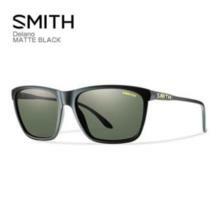 Ski, boots, ski wear, bindings etc. 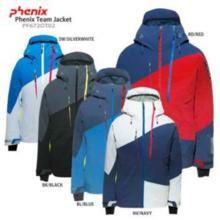 All-season selling ski equipment! 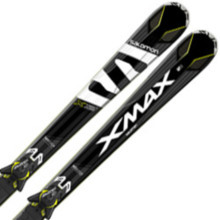 Junior skiing also enriched! 3,000 skis that can find what you were looking for - 1000 boots of ski boots! 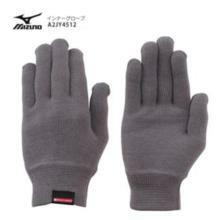 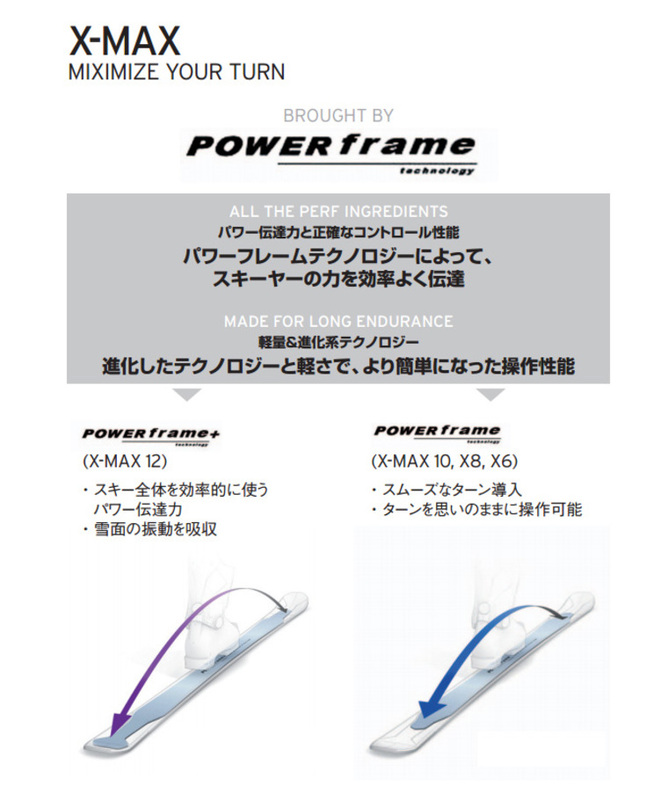 [en] Mizuno Mizuno Inner Glove ■ A2JY4512 Color: 05 / gray Material ·polyester · Non-designated fiber (Breath thermo) · Polyurethane A standard grab with less seams to realize a high fit. 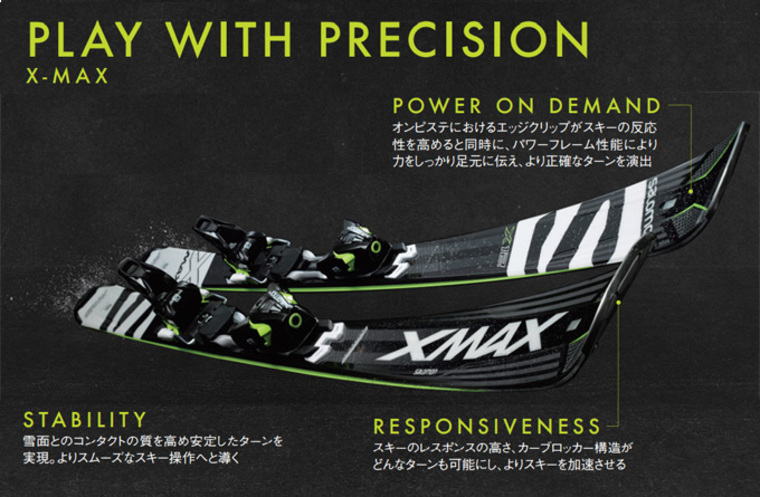 High-level model using power carbon frame and titanium backborn.